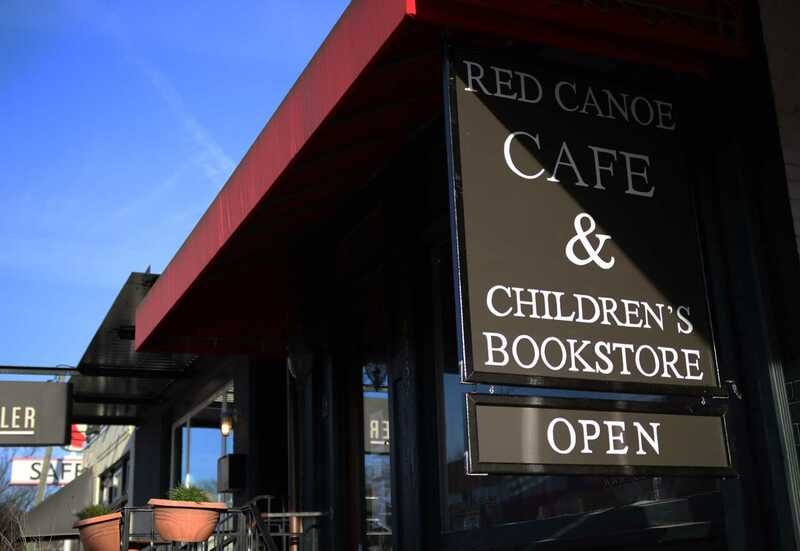 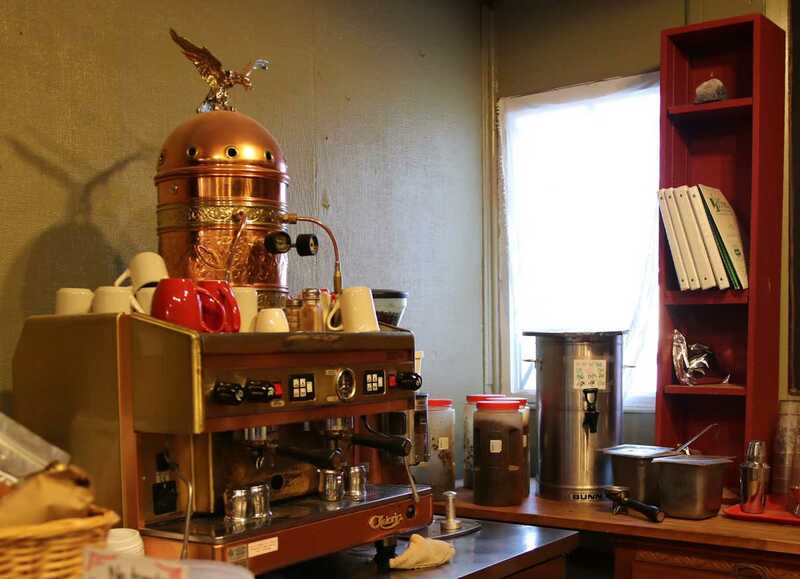 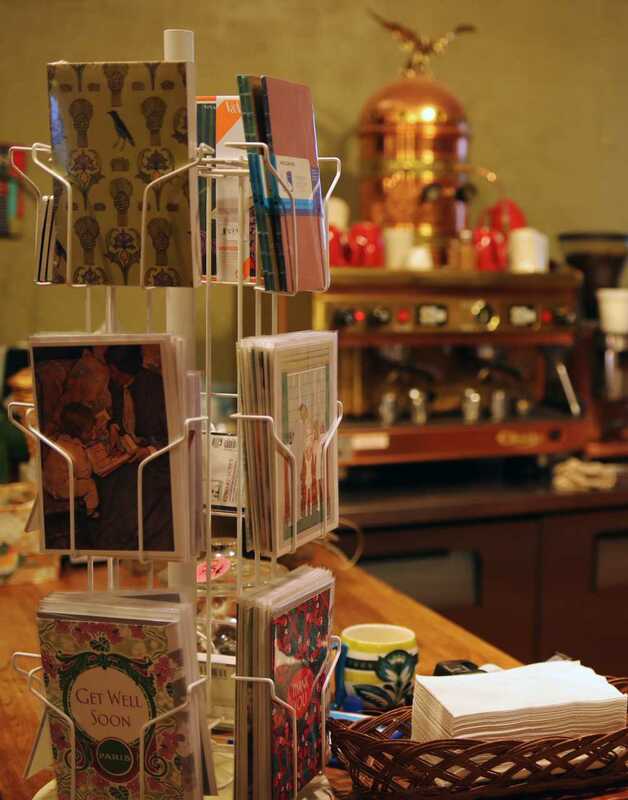 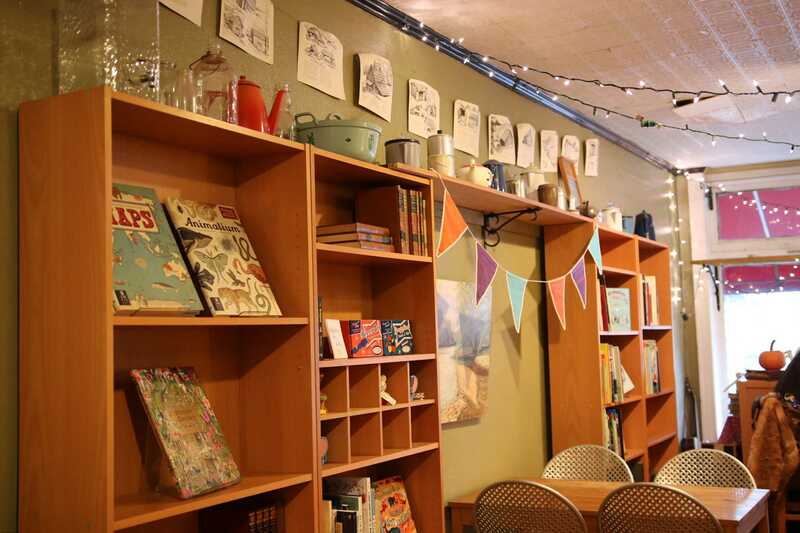 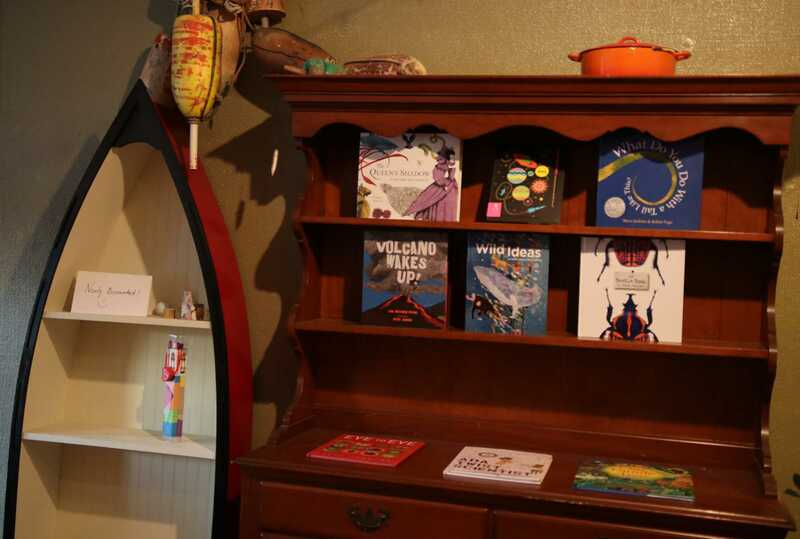 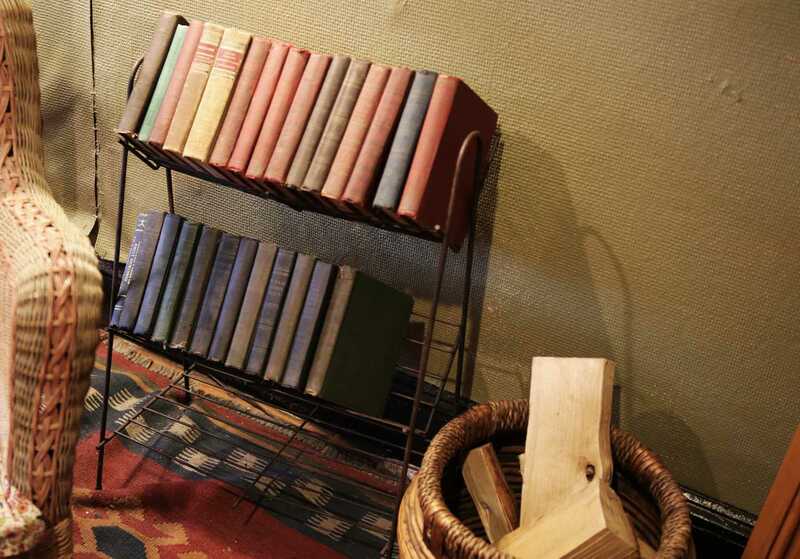 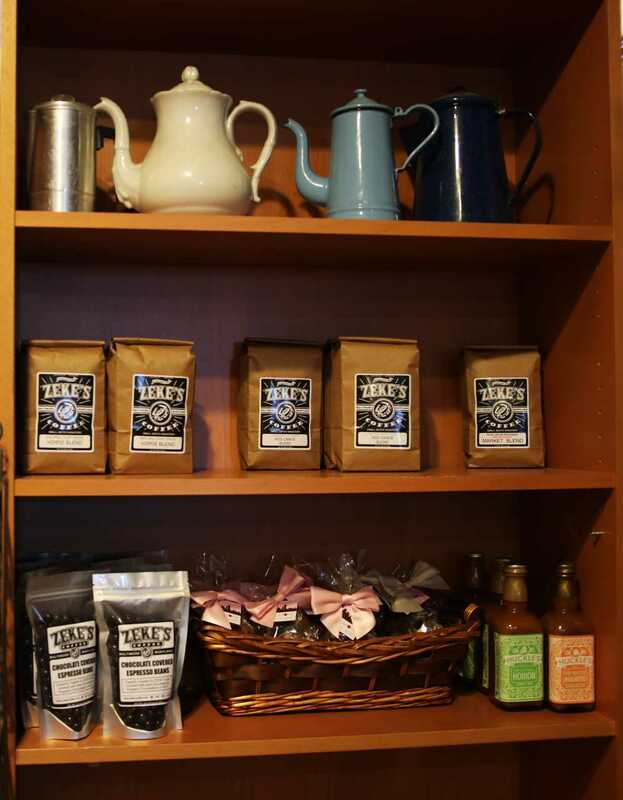 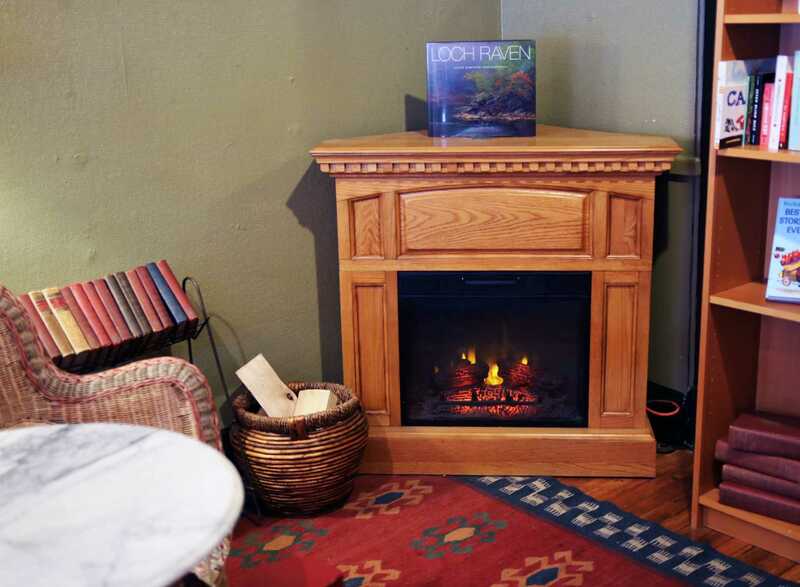 Red Canoe Cafe is a family owned independent cafe and children's bookstore. 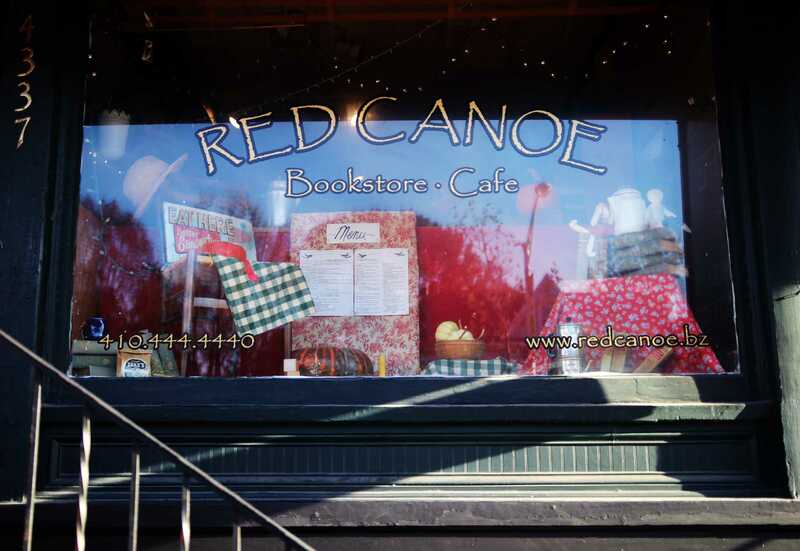 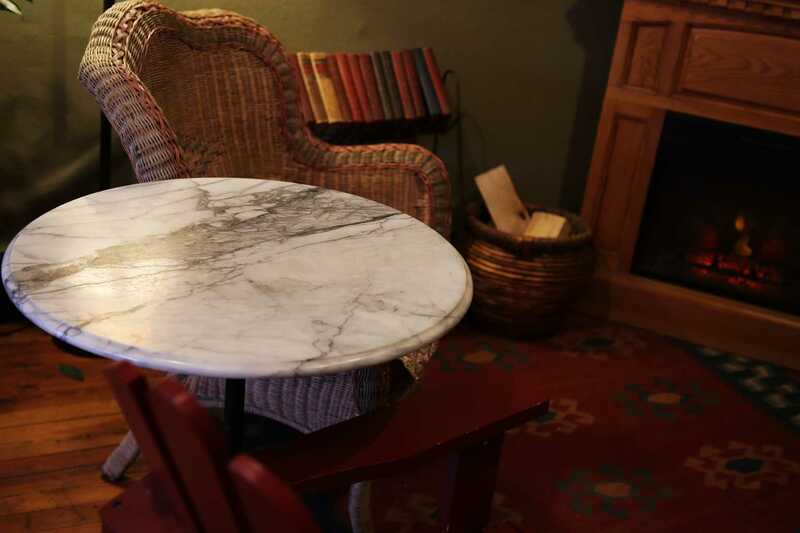 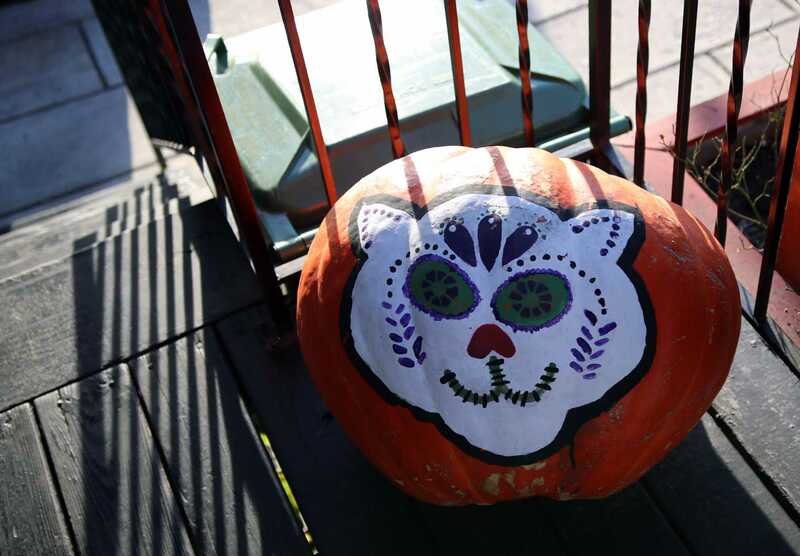 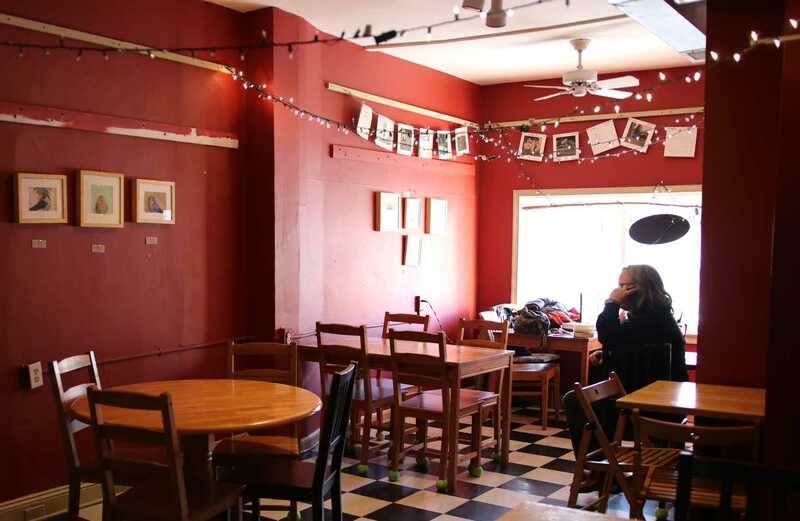 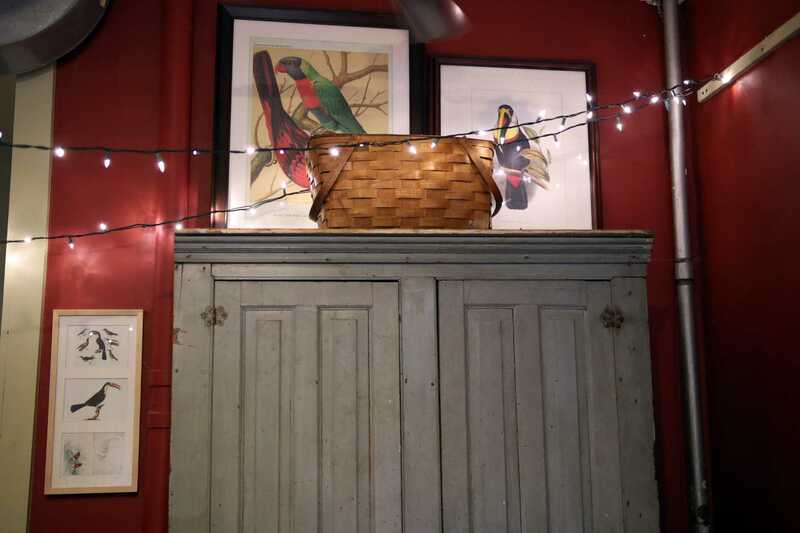 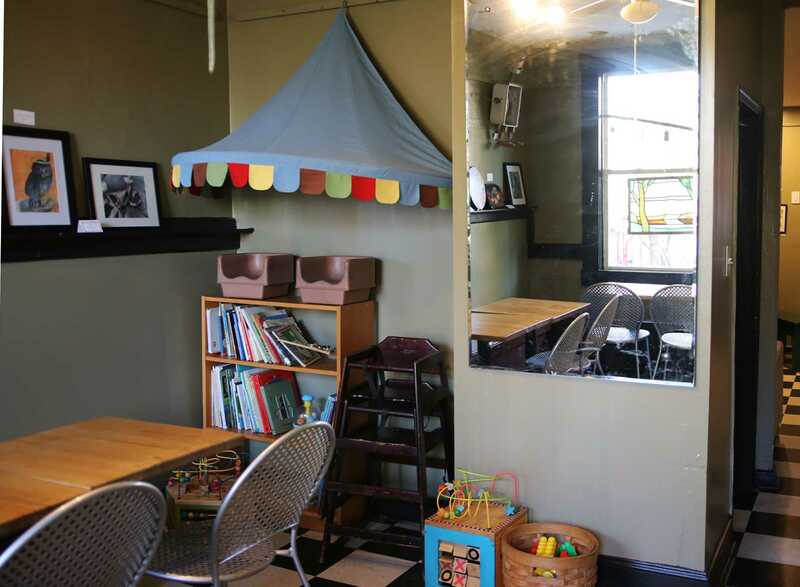 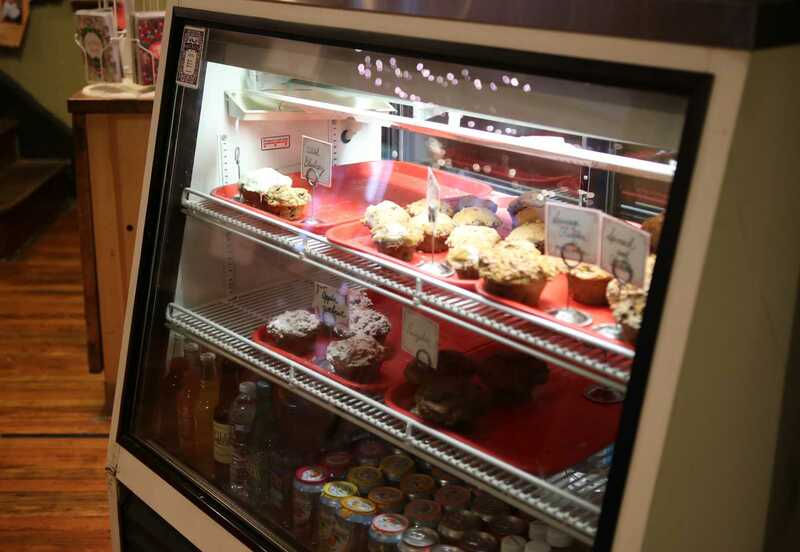 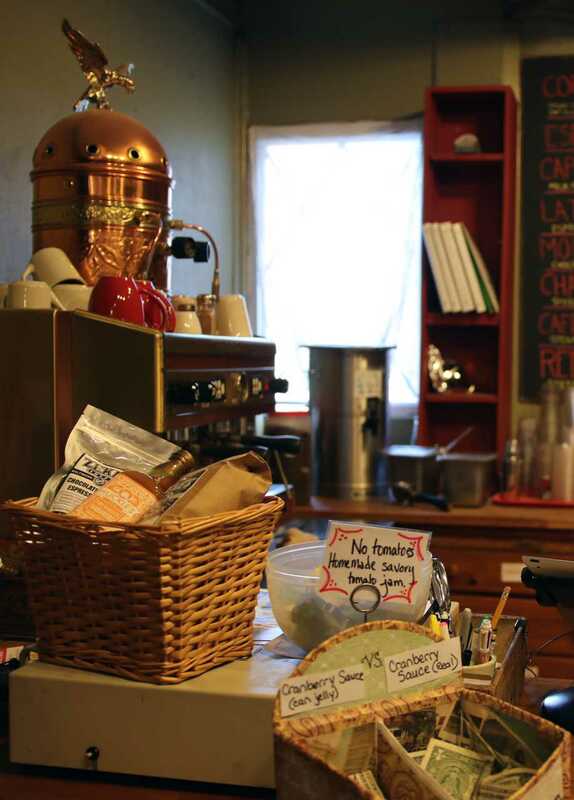 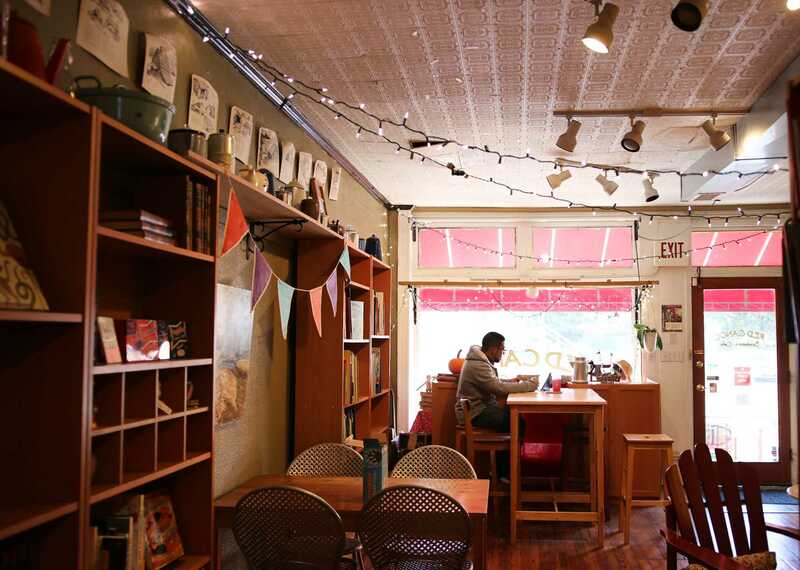 Passionate about food, children's books, and their beloved local community, Red Canoe Cafe is one of the cornerstones of the Hamilton-Lauraville Main Street in Baltimore City. 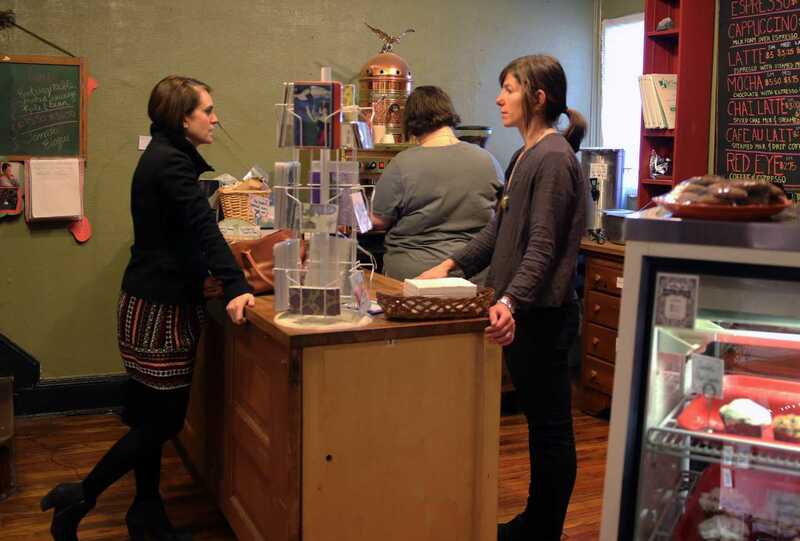 Co-owners Josie and Tina live and work in Lauraville, and will jokingly tell you that they never leave. 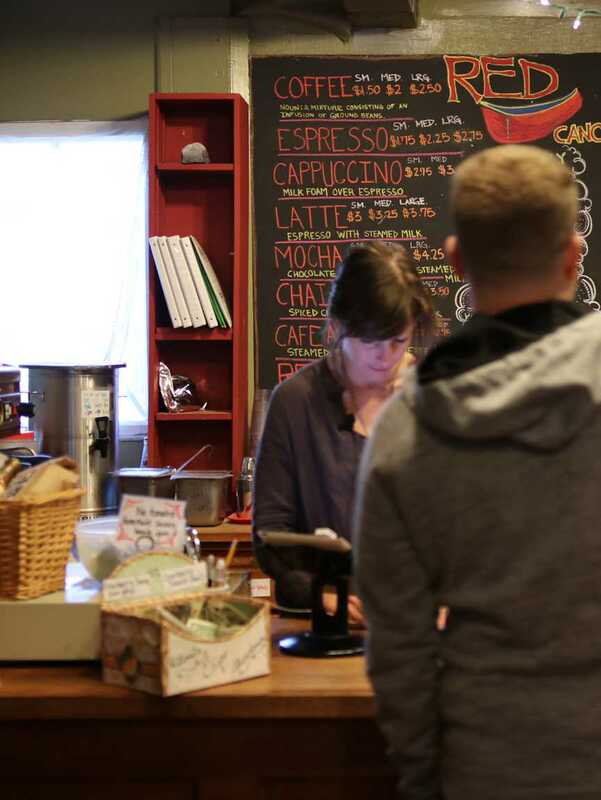 All of their customers quickly become regulars, whether they have just discovered this local gem or have been coming for years. 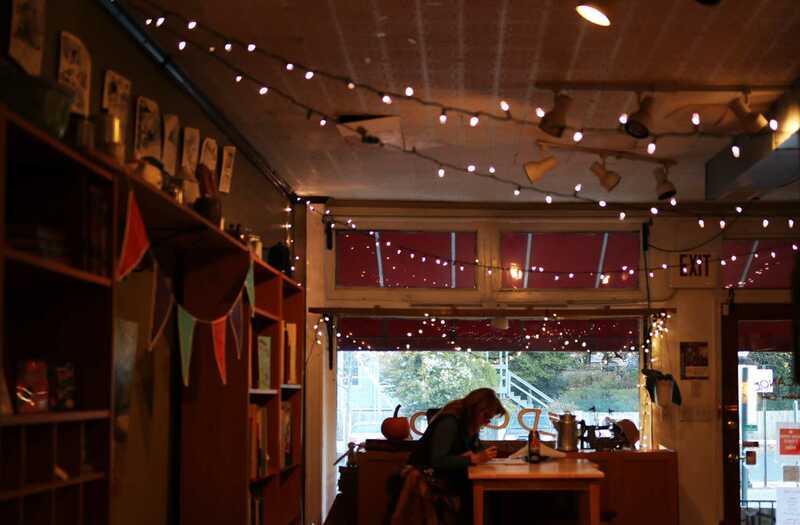 Some people (present company included) will even drive all the way across town for their Chai latte, breakfast bowl, and cozy atmosphere. 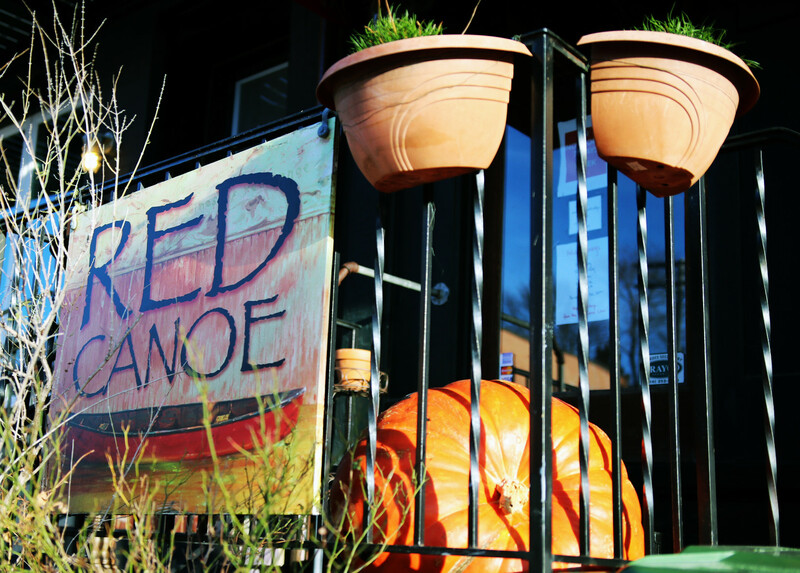 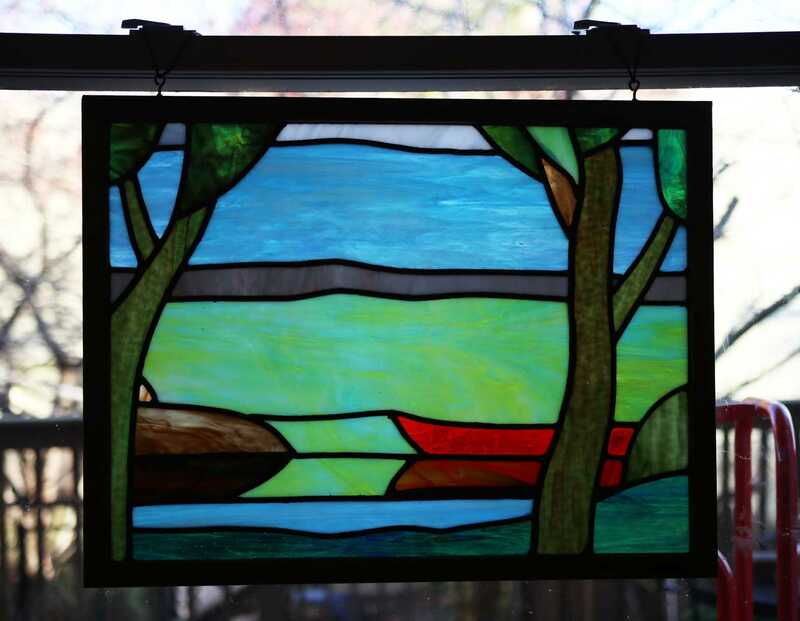 Join Red Canoe for the local creative vibe on the Main Street First Friday gatherings, and linger in this wonderful exemplification of Charm City. 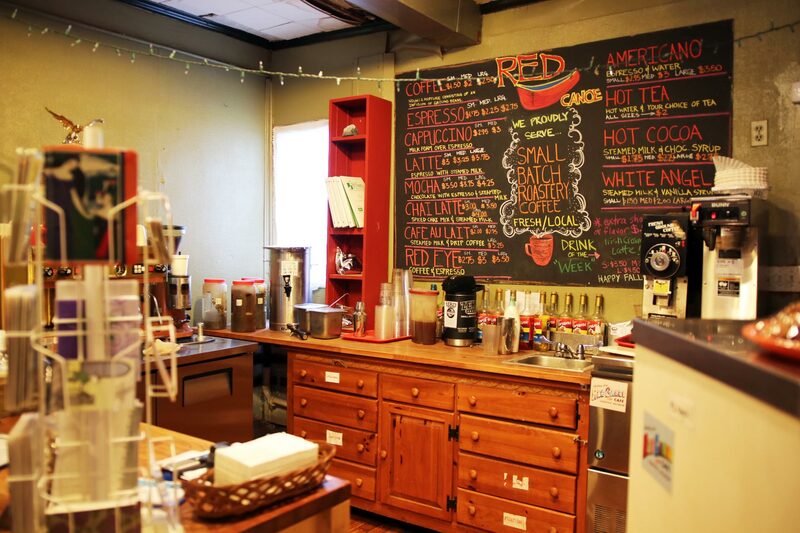 Follow them on Instagram and Facebook for updates about specials, fresh dailies, and events!